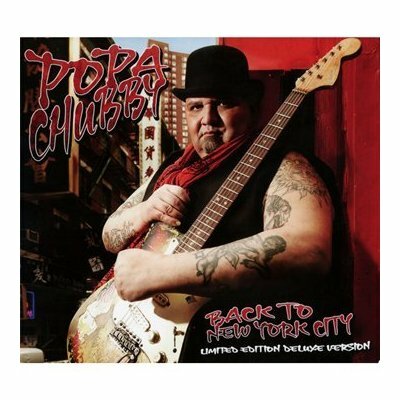 For the 2nd time (see #81 for the 1st interview), I had the pleasure to interview Popa Chubby as he was in paris to promote his latest album Back To New York City. 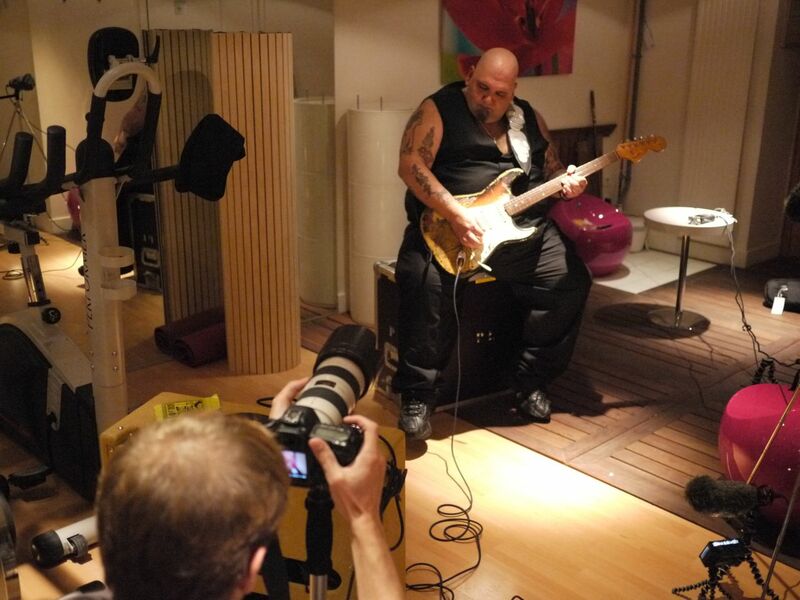 After the interview we did a video recording of the song Pound Of Flesh you will see in next week episode. Meeting and interviewing Popa is always some kind of adventure, this time we were supposed to to the interview in a radio studio but during the show he broke two strings so we had to go back to the hotel to get some new strings. We ended up doing the interview in the basement of his hotel in the gym room! She Made Me Beg For It. Don't forget to check out next week episode with the video recording of Pound Of Flesh! PS: Popa will play the Olympia on November 20th with Walter Trout.